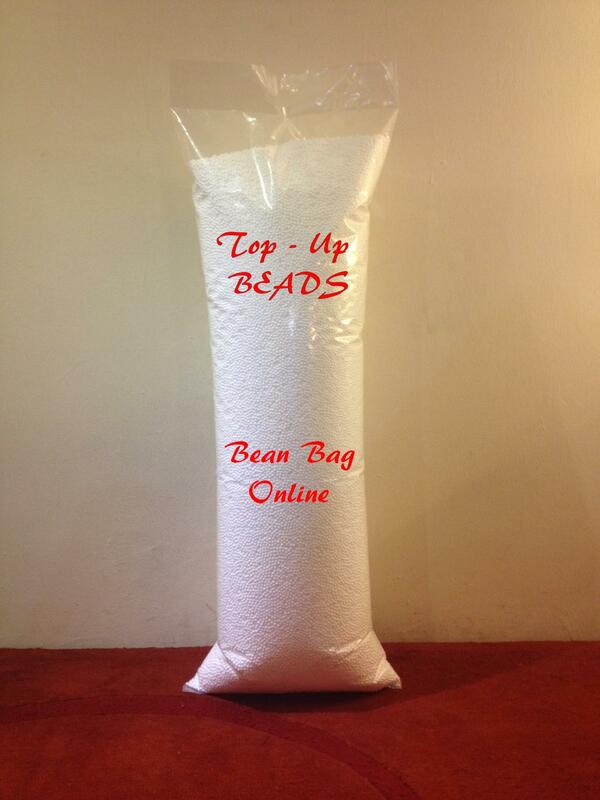 Select and purchase your Top up beads now! Is your Bean Bag looking a little flat? Not quite as comfy as it used to be? No worries...you can bring your beanbag back to life with a top up of new beads and return your beanbag back to its comfy best! 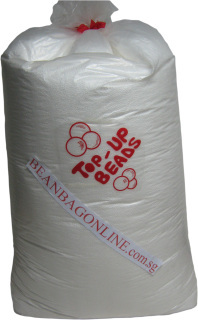 Our top up beads are pure, virgin EPS beads, that are quality assured. 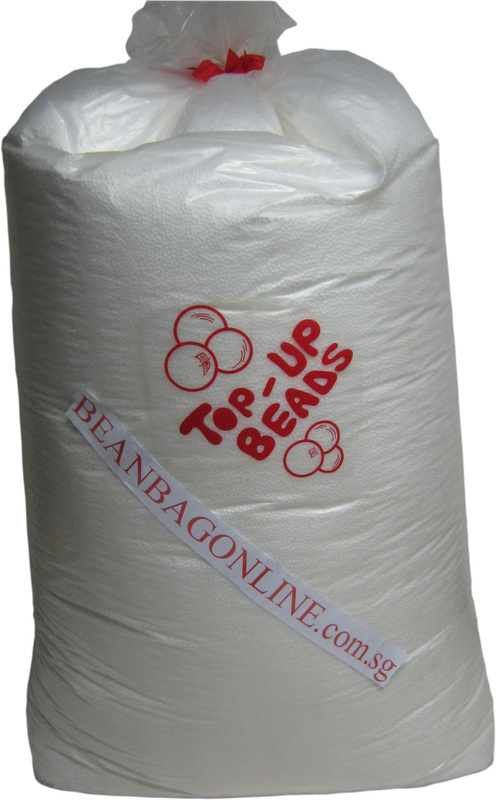 Approximately the size of a pillow bolster, this is a good size for a quick and easy top up of your Bean Bag that needs a little boost. 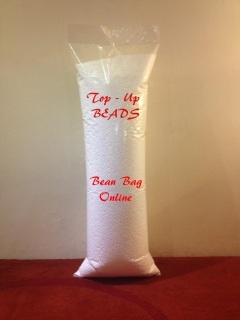 For beanbags that need a whole lotta love, this 450 Litre top up beads is approximately the size of your check in luggage. One of these bad boys will fill up a regular sized* adult Bean Bag.